I have a naked teapot. I meant to get around to making her a sweater this winter but it didn’t happen. She is still naked. 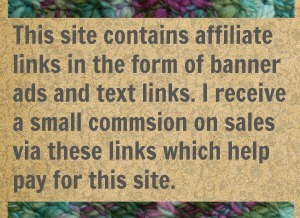 As I was knitting up the yarn-cake cozies (that pattern went over BIG! My thanks to whomever shared it on Facebook) the teapot was nagging at me. She needs a cozy too. 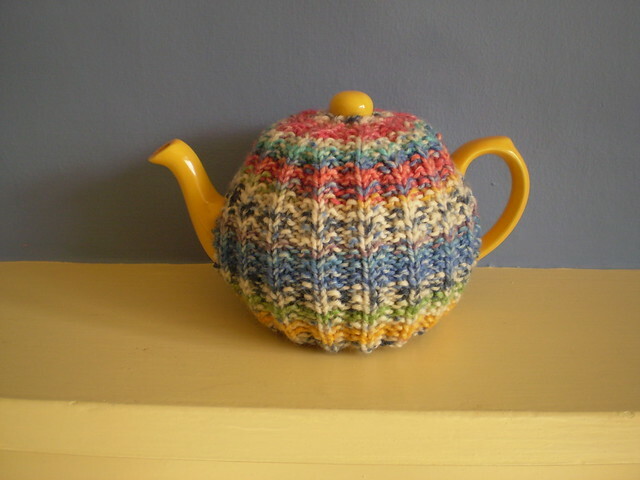 So here are five free teapot cozy patterns that I’m considering. I’m not the most serious tea drinker in the world but I’m not slack about it either. I have a real kettle to boil my filtered water in. 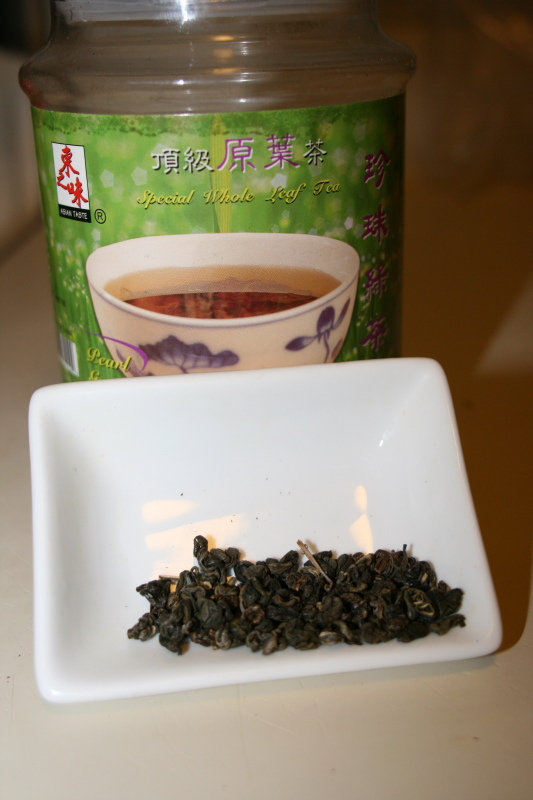 I use whole-leaf tea, not that crushed up stuff in baggies. Last year I had a pound of black tea from that came with a label I couldn’t read. Found it at the Indian grocery. This year I’m working my way through green tea that comes with a label I can’t read. Found it at the Asian grocery. One of the perks of living in Austin, we have great grocery stores. Like I said, I’m no slouch when it comes to tea. But once the tea is brewing, this is how I keep it warm. 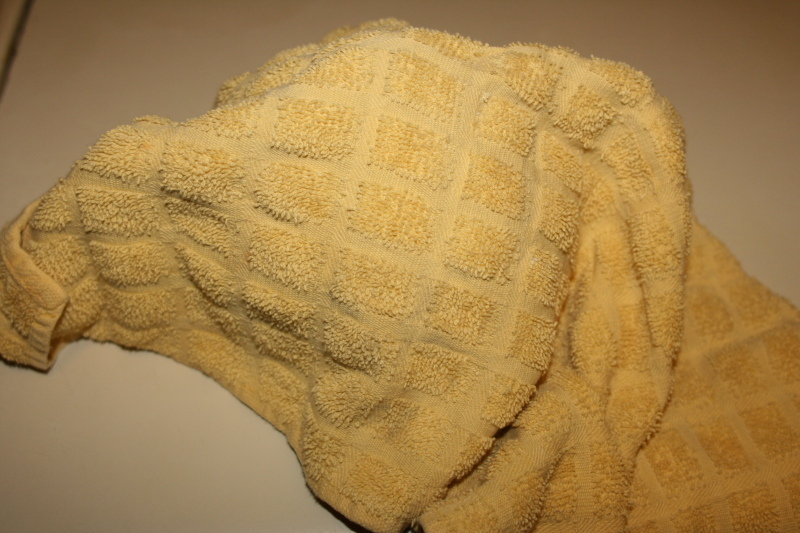 I use a kitchen towel. I know. Its disgraceful. Poor teapot. 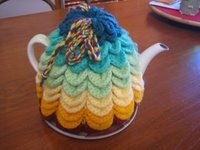 So I’ve been browsing teapot cozy patterns. The Tea Mitten by Elisabeth Kleven. 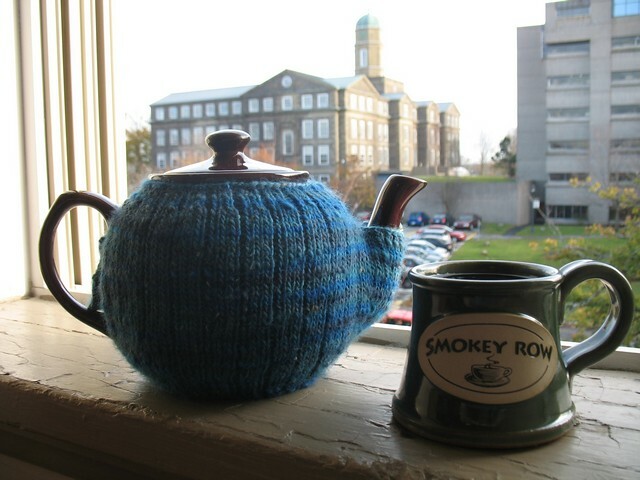 It’s the most popular tea cozy on ravelry. I think its the “thumb” for the spout that makes it so popular. Isn’t that just adorable? This is a simple one but the mistake rib is nice. It’s a lovely texture for a multi-colored yarn. And I love Frankie Brown. She is literally changing the world with her knitting. Like this one. I haven’t done granny stripes in a while. Hmm… Granny stuff is always a great stash buster. 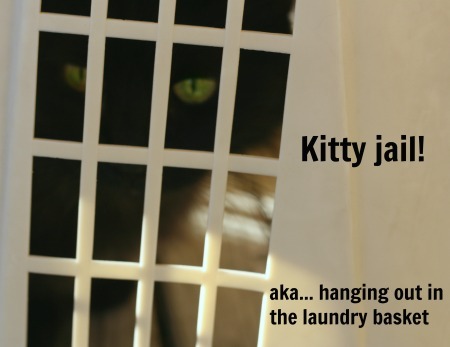 Plus there is a bossy cat and that is always a plus. How freaking cute is that? Frazzledknitter made one and she didn’t buy her bee, she knitted it. The instructions for her teeny-tiny bee are on her project page. Doesn’t that look warm? This pattern was published in 2006, btw. Crochetroo calls these stitches “scallops”. These days most crocheters call it crocodile stitch and it’s a new hot thing. But nine years ago? I don’t remember seeing crocodile stitch back them. This might be one of the first published patterns made with that stitch. Huh. I do like them all. I want them all. I don’t have time to make them all. I tell you what. I’ll make the Scallop Tea Cozy and ya’ll make the other four. Then pop them in the mail and send them to me. That will work out great. Glad we got that figured out. 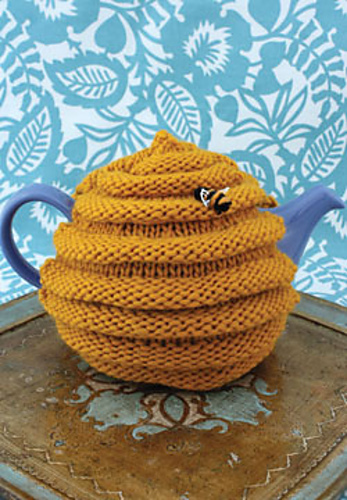 8 Comments on "Five Awesome And Free Teapot Cozy Patterns"
Those are all really cute!! I found a Japanese ceramic teapot (ceramic sifter (?) still intact) at the By the Pound Goodwill a couple of weeks ago, maybe I should think of knitting one of these up for it! Since I know you like coffee (who other than me doesn’t?) if you use a french press I would recommend this design (since you appear to also be a Whovian). I have made I believe 3 of these for people so far, and they all love them! Oh I’ve seen that pattern. No I don’t have a french press so I’ve never made the Caffeinate! lol I bet the people you made those fore really loved them. Nothing impresses liek a Dr Who knit! These are all great; I love them! -On a side note, I’ve learned that my tea practices are an absolute disgrace. Keep it warm? That’s what the microwave is for, lol! I would totally make one for you, Jenn, but now I have to be selfish and make one for myself. Thanks for finding and sharing the patterns! Yeah I wouldn’t make one for someone else either. I’d be selfish. But its a big wide world and they say a sucker is born every minute so I thought I’d give it a try! I love ALL these patterns – thanks for highlighting them! Agree with you 100% about Frankie Brown – she is such a talented designer. Yes. Frankie Brown is pretty awesome. I was going to wax eloquent about that but decided I’d save it. She needs her own post. Hot water bottle cozy? Hmm. I need one of those too. Hmm. Forget that idea. The cats will like it like mine did. BadCats attack water bottles?? Is nothing safe?